The London and NY Fashion Week Fall/Winter events have a lot of similarities. Fashion designers at both events move away from the traditional cyclical trends that people have come to expect and go for colors that transcend seasons and promote self-expression by extruding one’s individualism. Different seasons call for different colors. 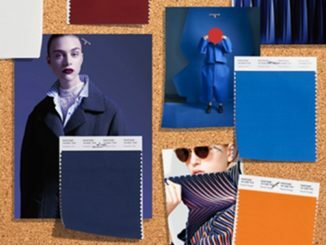 This is because some colors pop more than others during different seasons. 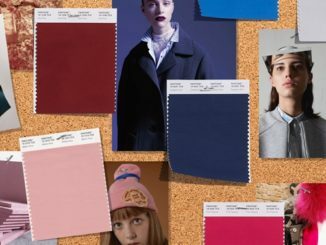 The NY Fashion Week catwalk provides a platform that not only showcases new designs but also all the important colors of the upcoming seasons. What’s in a suit jacket? It’s amazing that such a simple piece of clothing has so many rules on how to wear them properly. It’s just a jacket! 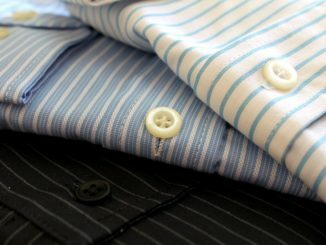 Surely, you can wear and button them up as you please? 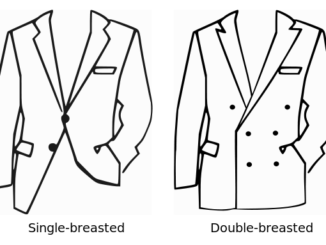 But buttoning your suit jackets the right way has its own benefits.